Tokyo, Japan – Researchers from Tokyo Metropolitan University have applied machine-learning techniques to achieve fast, accurate estimates of local geomagnetic fields using data taken at multiple observation points, potentially allowing detection of changes caused by earthquakes and tsunamis. A deep neural network (DNN) model was developed and trained using existing data; the result is a fast, efficient method for estimating magnetic fields for unprecedentedly early detection of natural disasters. This is vital for developing effective warning systems that might help reduce casualties and widespread damage. However, how can we tell whether the detected field is anomalous or not? 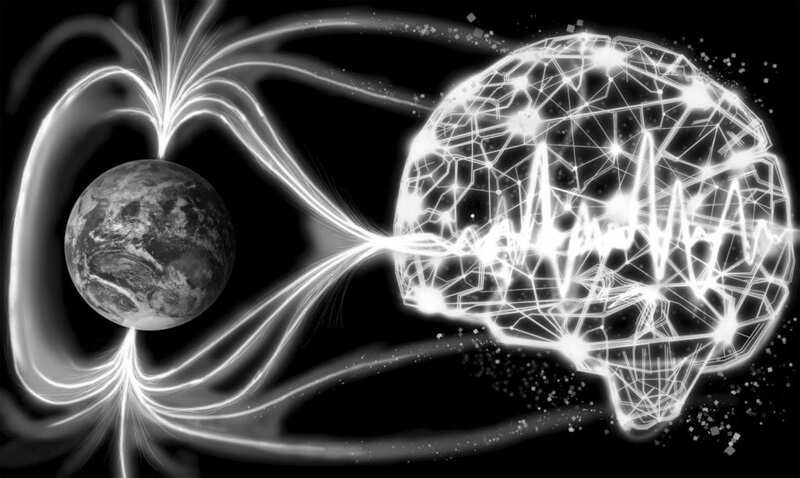 The geomagnetic field at various locations is a fluctuating signal; the entire method is predicated on knowing what the "normal" field at a location is. This work was supported by JSPS KAKENHI Grants-in-Aid Nos. 26289348, 24560507, and 23686130. The study has been published online in the journal IEICE Communications Express.